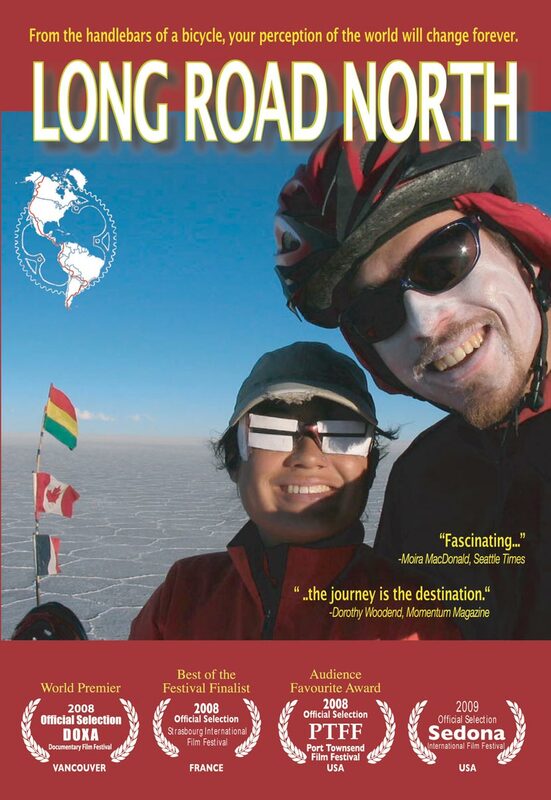 Thank you for your interest in purchasing a DVD of Long Road North. This is an independant production and DVD sales are our main souce of income. We hope that you will enjoy our film.